Samsung’s trade-in program is one of the best in the business because it offers you value today for the smartphone you’ll trade-in later. In other words, you get the value for your current phone applied at the time of purchase of a new phone rather than as a credit back weeks down the road. It’s fantastic – when all goes well. I bring this topic up today because we’re through the first wave of Samsung trade-ins for Galaxy S10 purchases. 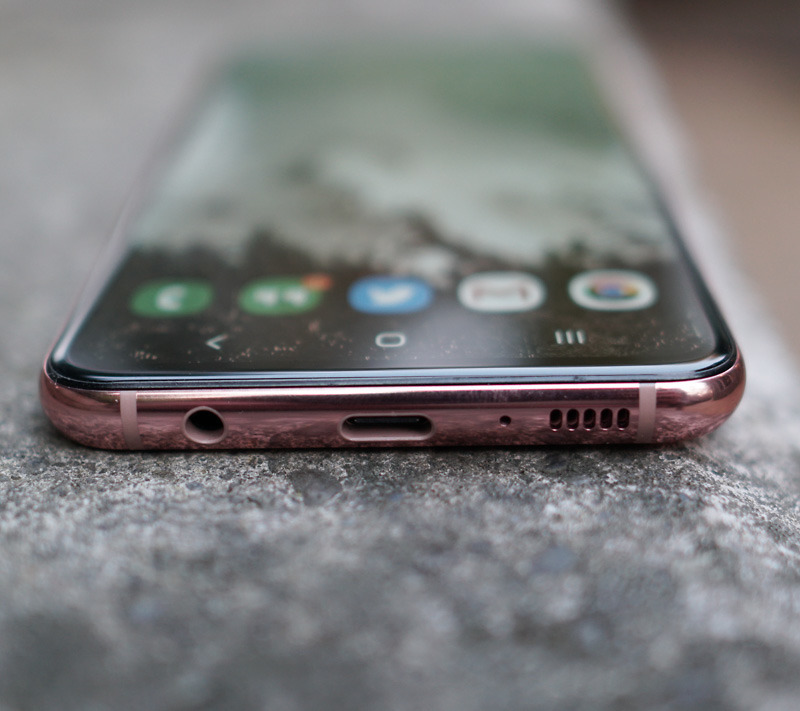 We are now starting to see feedback over that process and whether or not it went smoothly or poorly for those who traded in their current phone for a new S10. I can tell you that in the 10 or so times we’ve used Samsung’s trade-in program, we’ve never run into a single issue. We just traded in an S9 and S9+ for an S10e and S10+ and were given acknowledgement from Samsung that our devices were good. We did the same for the Note 9 and S9 when they released too. According to an informal reddit poll (results) that was conducted just after the Galaxy S10 launch, it looks like most (93%) people are like us and have success. But it’s obvious from the handful of emails we’ve received and those poll results on the subject that not all has gone well for everyone. You’ll find plenty of Samsung forum threads and reddit posts with issues that people ran into when trading in phones. While the reasons from Samsung vary, the reason we see the most often for Samsung not accepting a trade (trade-in requirements not met) is because they believe you sent them the wrong device (“device model does not match”). There are other issues too, like incorrectly performed factory resets, but the “model does not match” is a regular. That’s awful for a number of reasons, but the biggest is because if Samsung thinks you sent the wrong phone they won’t give you the proper credit. A reader of ours was promised $550 for his Galaxy S9+ trade-in only to receive the dreaded “device model does not match” email where Samsung said he’d instead only receive $25. That’s a huge difference! So again, it’s obvious that most have no issues with the Samsung trade-in program, but not everyone is so fortunate. We thought we’d open up the comments for those who have used it to weigh-in with their experiences. If anything, the process you went through to have a successful trade-in could help someone else.